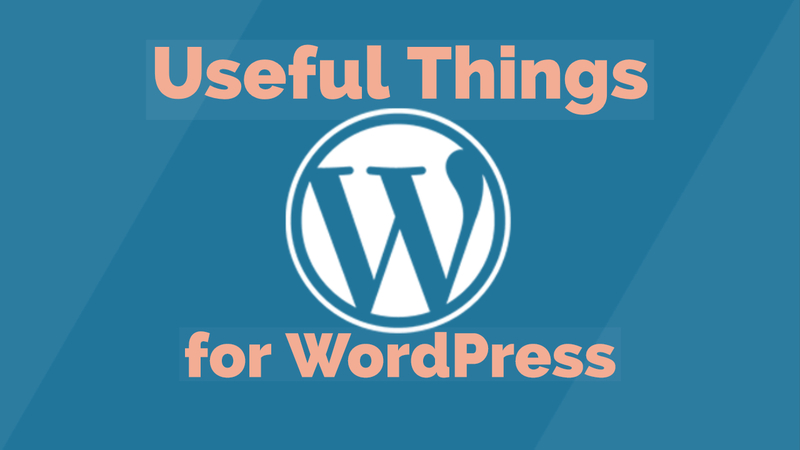 Here I’m going to share some very useful things that we can do in wordpress. We will do all these things into functions file. Whtat is Functions File ? 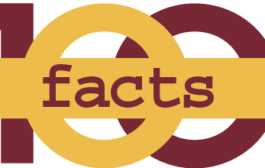 The functions.php file which is known as functions file, is a WordPress theme file. This file allow developers to define theme features and functions. This file acts just like a WordPress plugin and can be used to add your own custom code in WordPress. First upload custom logo to theme’s images folder as custom-logo.png. Make sure your custom logo is 16×16 pixels in size.